Jacques has been linked in the past to the Trois-Rivières Conservatory of Music as a teacher at the pre-conservatory and as an instructor for his chamber orchestra. 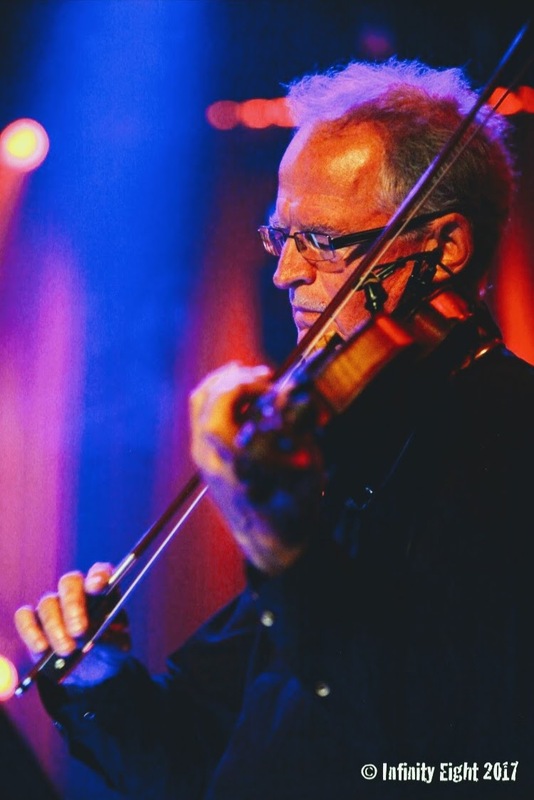 Since 1993, he has been teaching violin at the “L’Accroche-Notes” school of music in Lévis, while at the same time remaining a freelance musician for various musical ensembles. His expansive repertoire of violin extends from Classical music and Jazz to traditional Quebec, French, American and Irish music, with elements of the Tzigane and Klezmer genres as well. The Quebec City Convention Centre, the Fairmont Château Frontenac and the Fairmont Manoir Richelieu are only a few of the locations where one has been able to hear the native Lévis violinist perform for conventions, receptions, weddings and other special events. Other than having played in several concerts, Jacques Bernier has equally had the pleasure of touring Europe and Quebec from 1997 to 2000. Furthermore, he has recently launched his debut solo album “Kaspar et Moi” (Kaspar and me) as well as various recordings with other artists to add to his repertoire: the album Legends and Songs of the Saint-Laurent, melodies for advertising, the filming of the life and works of musician Peter Warlock, and accompaniment of numerous other musicians and singers.